What the hell is surf park management? Artists mock-ups are the backbone to the coming wave pool boom. But they are big, dumb pretty things that make surfers daydream and investors (hopefully) get out their checkbooks. Mockups neglect the finer details, the important stuff that will see if wave pools stick around after this boom period, or if they will become the equivalent of disco roller rinks. Between the tech, (Wavegarden, Surf Lakes, American Wave Machines) and the business (Snowdonia, NLand, The Wave) there’s a very long list of things to consider: Is $8-10 a wave a fair price? Do I need to consider Time On Board? Can we charge $10 a slice for Costco pizza? Should we provide a towel after a surf? Surf Park Management is a service provider to wave pool developers. They don’t favor any one wave pool tech out there, just the one that suits that particular project. 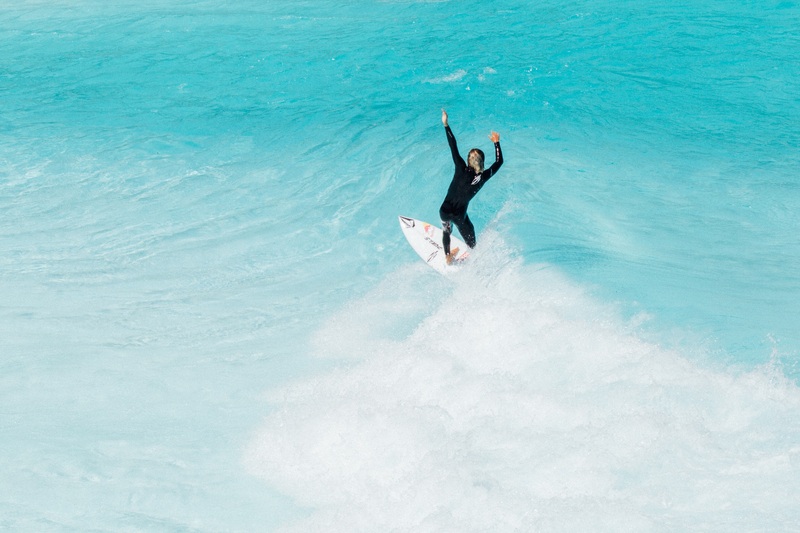 Without getting too technical or sounding like another caffeinated LinkedIn spiel, we cut to the guts of what a company like Surf Park Management does for people who want to open their own wave pool. We spoke with Mark “Skip” Taylor whose job it is to consider all the little details. 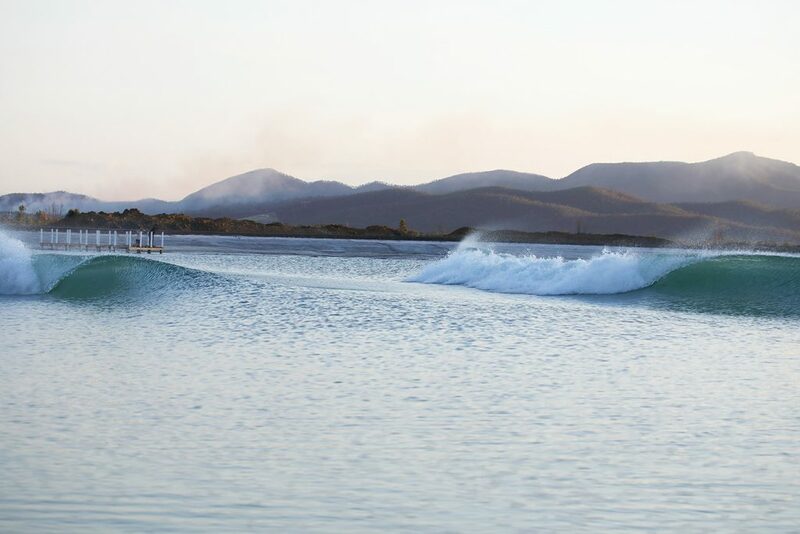 The world is holding its breath for the first Wavegarden Cove project to open. What is it exactly that you do at SurfParkManagement? Surf Park Management is a service provider to owners and developers of Surf Park venues. We provide owners with pre-development insights such as market analysis, business plans, pro formas, venue planning, pre-opening planning but ultimately after opening a venue, we then oversee the ongoing operations with our proprietary systems and tools. We are technology agnostic and let the developer work with the wave technology supplier they choose while we focus on creating the highest possible return on investment. 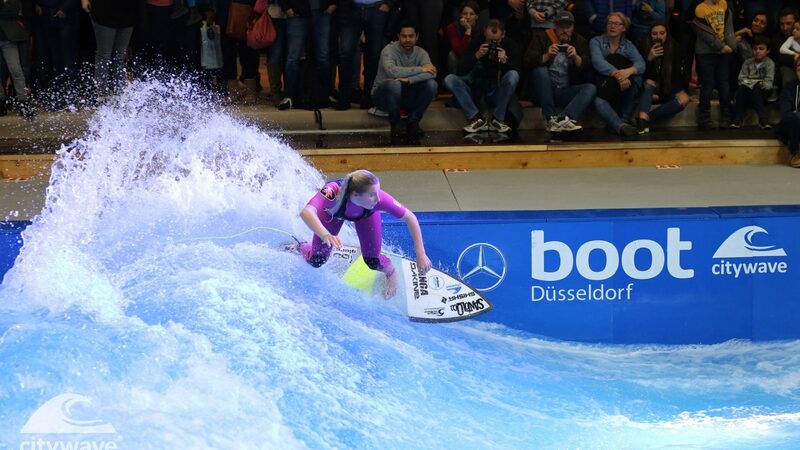 We only focus on venues that are “surf-focused” (surf lagoons or deep water standing waves) and would not work on the venues which we see positioned as a waterpark novelty product. What is your background that makes you qualified to do this? Our backgrounds come from a long history of snow, golf, beach resort marketing and management that are all very experiential driven. I have personally been very engaged specifically in the Surf Park world for the last 7-8 years as I consulted for resort clients on the viability of integrating Surf Parks into their venues. I have attended or presented at all three editions of Surf Park Summits and now seeing this area of the surf industry grow to the point where sophisticated investors are now investing into the space, it was the time for us to launch this business. We formally launched the company at the end of 2017 at Surf Park Summit in Snowdonia. Surf Lakes artist mockup. 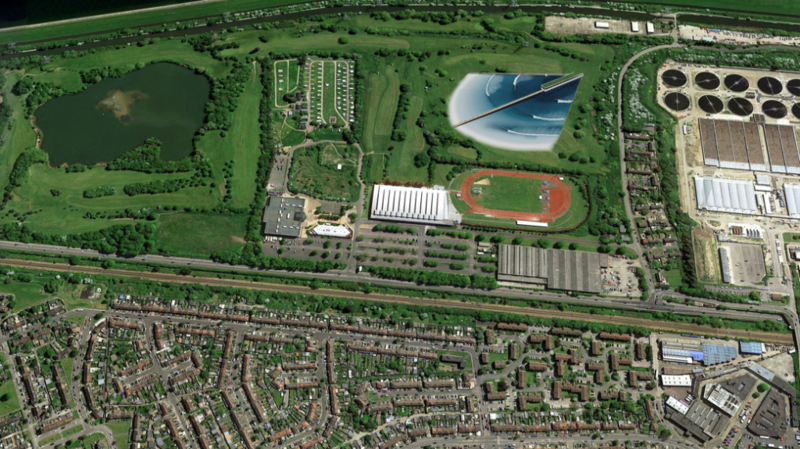 Note the hotels – is that the future for wave pools? OK, I just spent, say $20 million on a new Surf Lakes 5Waves facility. That should be enough to keep the public coming back when I open my doors, right? The restaurant will have microwaved burritos and one type of beer, we’re thinking Old Milwaukee. People will keep coming back, right? You nailed the current working model (well…it’s a bit better than microwaved burritos at most places!). What we observed is that a lot of passionate investors have invested in early technology and really were the first “moonshots” for the rest of us and we are so grateful to see that they took that high-level of risk and showed the world there is a viable model with this wave park 2.0 edition that has emerged the last several years (I consider V1.0 as the early days of wave pools that include Typhoon Lagoon and the great visionary work from Tom Lochtefeld to create the sheet wave business). I relate the current operating surf parks now similar to how the ski resort business came about, where it was all local owner/operators and passionate skiers investing and operating a basic infrastructure of a few ski lifts, ski shop, ski school, cafeteria. Then came the era where sophisticated investors entered and looked at evolving the ski resort business by developing the area around the ski runs as a way to attract more guests. This included hotels, villages, expanded F&B and an overall up-leveling all guest services to ensure the guest experience was much higher quality. The Surf Park industry needs to think in a way that we call “Beyond the Wave”. Surf Snowdonia set the pay model, now other projects worldwide have something to go by. What is Beyond the Wave? Current operators of surf parks have executed their initial operations at a basic level so far but it now seems some are recognizing this next step (ie. Snowdonia’s plans for a hotel, KS Wave Co’s private club in Florida). What about basic operational steez? On an operating level, one simple example after being to almost every wave park in the world – towels! Not one venue I have surfed at has had towels available to their guests unless you wanted to buy one. People will gladly rent a towel but rather I was forced to towel off using paper towels or us a hair drier which is a pretty ridiculous level of guest service for someone who has traveled to surf a venue. Surf Parks need to create the setting people want to hang out even when not surfing and participate in the social scene, building community. Think of the golf clubs/resorts where people go for dinner, to work out or to watch the ball games even without golfing. Or an example more aligned with this world, we all love to go down to the beach to have a meal, hang out and socialize while watching the surf. Connecting modern food trends, creating energetic lifestyle settings and building a facility with retail, hospitality and also residential in many cases is all part of the future. It is a model that has happened in both snow and golf but we feel that Surf Park owners have a great opportunity to take those learnings and do it right for what works for surfers. Do you think wave pool admission rates will go down or up as more pools are built globally, and what do you think is a fair rate for an hour-long pool session? That’s a really good question. Owners investing $20M+ on a venue need to see an ROI over a term of 5-10years generally. I think the $8-10 per wave baseline that has been established with existing lagoon facilities now is fair but as new technology comes into play (Wavegarden Cove, Surf Lakes, American Wave Machines) that will increase frequency, this tech could see that price come down a bit. Owners will always reward loyalty too so frequency cards and forms of membership will be the most economical future for your readers to consider. Will there be a price difference depending on if it’s a ‘core’ wave pool or one sandwiched between a couple of water slides? Surf Parks located in tourist locations will always be a premium price and as they are priced more against the going rates of other activities such as in Hawaii where $100-150/hour is what the tourist spending is based at there. Waves in small markets or in cities that rely more on locals will likely always have better pricing options. The deep water standing wave models like the City Wave are a lot less capital intensive and can justify better pricing than lagoon wave pools. Typical sessions are 45-minutes and those are where you get the most TOB (time on board) and offer the best value for the surfer. I am seeing general pricing of $40-60 (and lower with frequency cards) for a 45-min session and you generally get ten to twelve 30-second to 1-minute+ rides over that time. Your legs are thrashed at the end of a session and you have a sense of pretty good value. 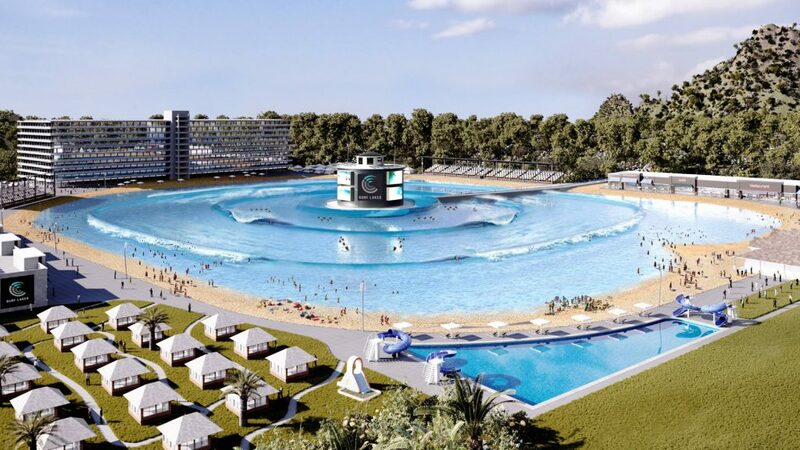 What will be the biggest challenge to upcoming wave pool developments? Will we see any fail in the next 10 years? And on the back end? On the back end, it is two-fold: 1) Technology issues – Every lagoon wave venue that has launched in the current round of facilities has had significant issues. Note that these are not always the technology provider’s fault and can also be due to the developer’s “value engineering decisions” or making decisions beyond the technology (civil engineering, water treatment etc) and when things go wrong, they all required significant additional investment to rectify. Fortunately, in recent years, all surf park owners have had the resources to rectify these issues and keep operating but after some significant operational delays. There also have been total failures in the past i.e. the Ron Jon pool where the technology failure was catastrophic and the investors decided to stop throwing good money after bad; 2) Business plan failure. This happens generally where a too optimistic of pro forma was put forth to investors and the facility underperforms. If the wave technology is sound though, this type of situation would only be a failure for the first owner/investor group and generally would be traded/sold to a new owner at a significant discount but would continue operating. Surf Lakes technology could be the cost-per-wave-solution everyone’s looking for. So, in your opinion, what’s a safe bet? As of today, the smaller footprint standing waves are the facilities with the least risk and most reward – but the lagoon waves where the surf experience is much more like an ocean surf experience we are all seeking, these facilities now seem to be just hitting their stride. I have high confidence in the Wavegarden Cove technology based on the quality and quantity of waves that can be produced. 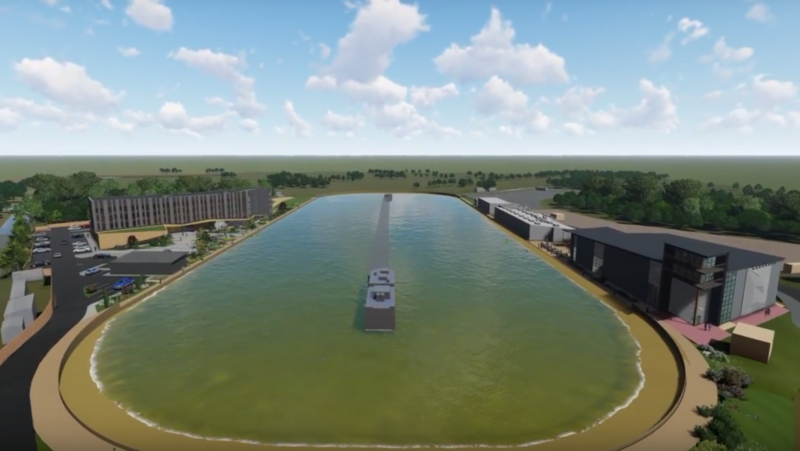 I hope once Melbourne’s full-size facility opens in 2019 it will really prove the model of success for lagoon waves. Ultimately though any failure is a negative for all as it will scare off future investors. I believe there are some ill-conceived wave technologies out there in this big kid’s science fair that we are all eagerly watching and that is paired with some ill-conceived business models that will, unfortunately, be doomed but let’s hope that the success stories will prevail over this next “wave” of surf parks opening! It’s a super exciting time watching some amazing creative wave designs come to life and we look forward to being part of an exciting future of Surf Parks!